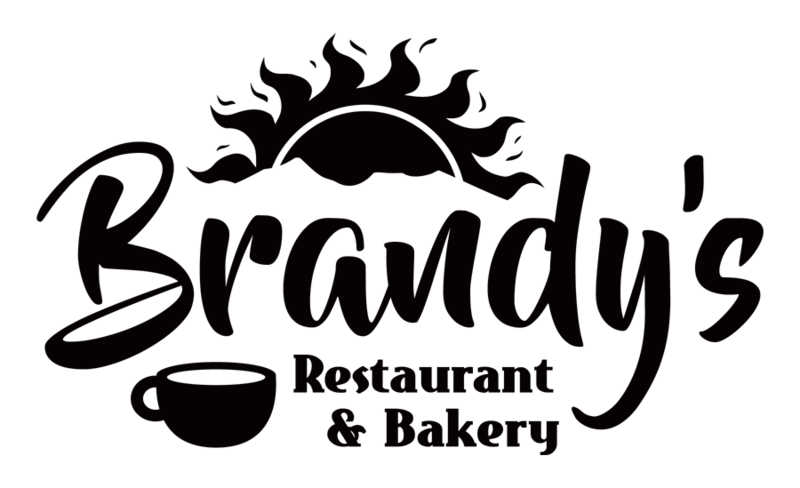 Brandy’s Restaurant & Bakery has been serving Flagstaff award-winning breakfast, lunch, espresso and baked goods for 25 years! All of our soups, dressings, pancakes, quiche, bread, pastries and bagels are made from scratch with unbleached flour and aluminum-free baking powder. We proudly serve ingredients from the following Arizona and Flagstaff-based companies: Hickman’s Family Farms, Tortilla Lady/Rising Hy, Firecreek Coffee Co., Mountain Top Honey Co., Mrs. Klein’s Pickle Co. and Flagstaff Farmer’s Market. Purchase our famous pancake mix.